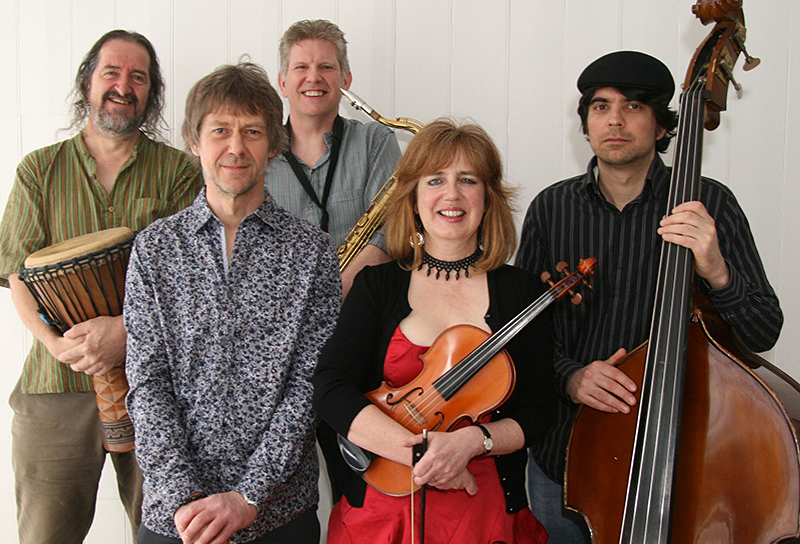 Rich compelling melodies and tight driving rhythm, Flatworld play an eclectic mix of music from Eastern Europe and beyond. We take tunes and songs from Eastern European folk traditions (and elsewhere) and present them in a lively and accessible form — audiences are often dancing by the end of our show. Live excerpts from our BBC Introducing session recorded in 2014. Excerpts from our album Flatworld Live: live concert recordings from Colwall Village Hall and Ludlow Festival Fringe. 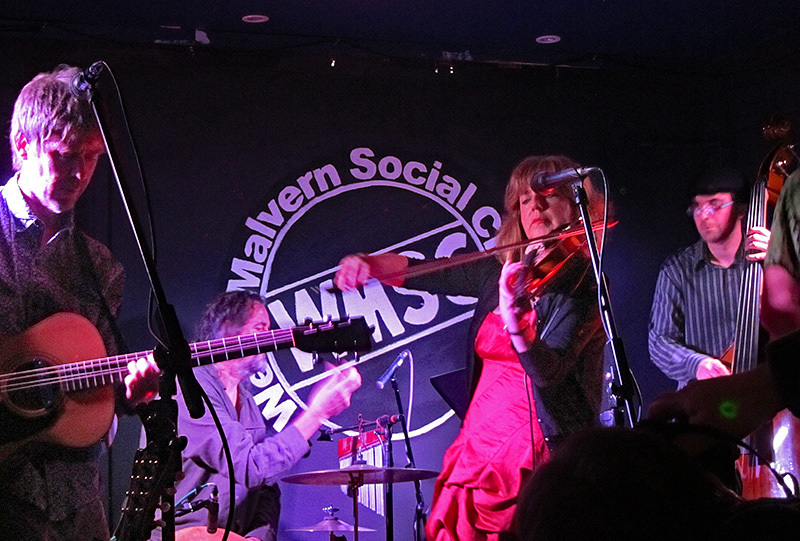 To hear about forthcoming gigs sign up to our E-Mail List. For event that we're selling tickets for, go to . Flatworld are taking a break from performing in early 2019 while Neil's injured finger heals. We'll be back in May — watch his space!